Anna started dancing at the age of three, in a local dance school in Crosby and moved to Procter Dance Academy when it first opened in 2000. At the age of 18 she pursued her passion for dance and attended Merseyside Dance and Drama Centre for 3 years vocational training. After graduating in 2008 with a Diploma in Professional Dance ( distinction) and teaching qualifications from the Imperial Society of Teachers of Dance, she spent another 2 years with Procter Dance Academy as an assistant teacher until 2010 when she was offered her first professional contract with Costa Cruise lines. Anna spent 6 1/2 years dancing at sea as part of the production cast, working with wonderful choreographers, performing in spectacular shows and travelling around the world. 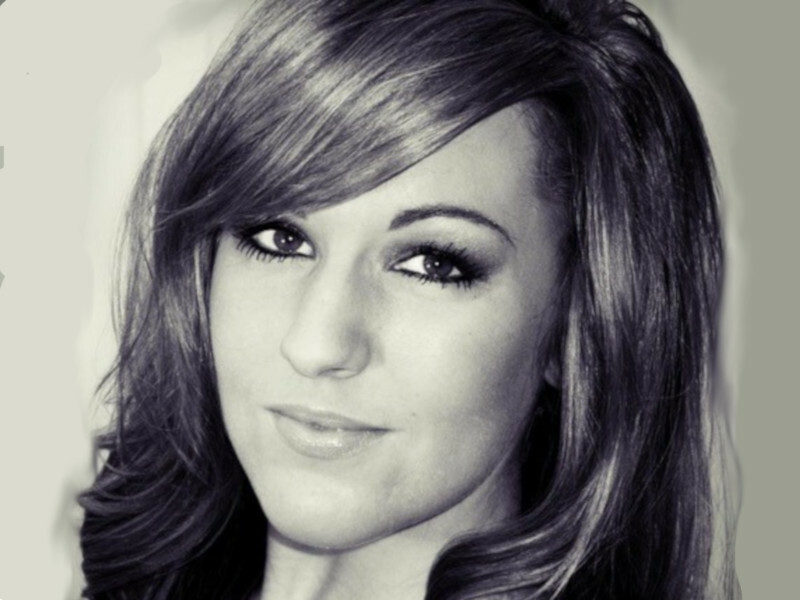 Anna is currently teaching dance freelance and has completed a Diploma in Active Leisure for Exercise Professionals.